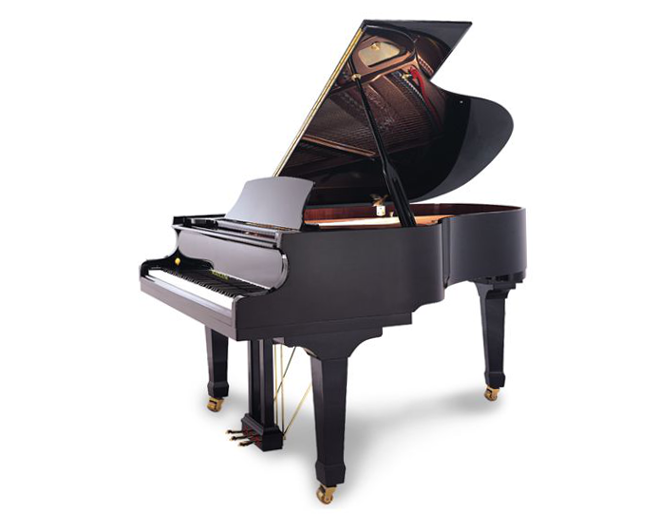 The 2-time “Dealer’s Choice Award” winning 5’10” Hailun HG 178 Grand Piano has a rich tone. This piano is built with pride and attention to details. Its warm tones created by a wet-sand case plate, Rosleau wire, and Maple rim will please students, teachers and performers, and is ideal in a home or studio environment.